Travel theme: Move | Where's my backpack? My travel-loving soul has been yearning to hit the road for quite a while now, but as I am stuck in one place for just a little while longer, I am easing my Wanderlust by making great plans and leafing through my travel shots for photos filled with movement, like this little bird just launching into flight in a Manhattan park. Rush hour traffic moving ever so slowly across Dublin‘s Beckett Bridge. 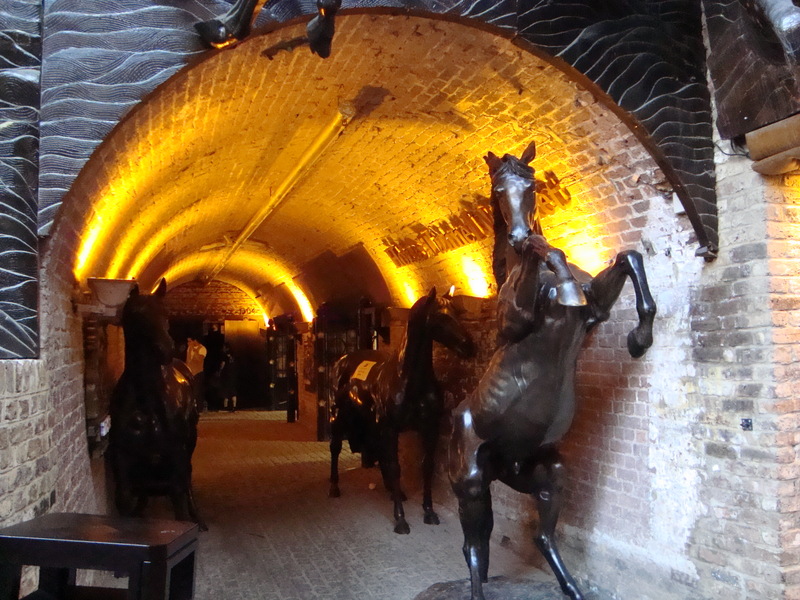 The horse tunnels of Camden Market, filled with exquisite cantering, galloping bronzes. Along the shores on Long Island, I spent hours trying to capture that perfect moment just before a wave breaks. It’s almost like the ocean holding its breath ever so slightly, waiting to exhale. Nice challenge, Ailsa! Your capture of the little bird is beautiful, as is the photo of the wave oh. What a wonderful way to describe a wave. 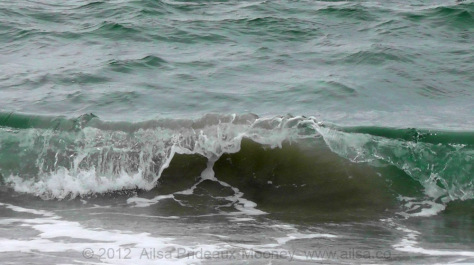 I love that analogy, “like the ocean holding its breath ever so slightly, waiting to exhale.” I grew up near the ocean and I love that moment right before the wave breaks. And you captured that moment beautifully both in word and image. Hope you get the chance to “move around” soon, even if it’s just a spot in town, a street you’ve never gone down or a touristy spot you’ve always been avoiding. Thank you as always for sharing. The horses bring back great memories of a rainy day and a great walk along the canals to the Camden Market. Thank you! I am just returning to WordPress and am not sure I did this correctly. I, too, love watching the moment just before the wave breaks. Your analogy is spot on. Please let me know if this submission works. Thanks. Great theme – and I love especially the little bird and the horses in the tunnel. At Camden? I missed that! Pingback: Move – So Slow! | Ouch!! My back hurts! !